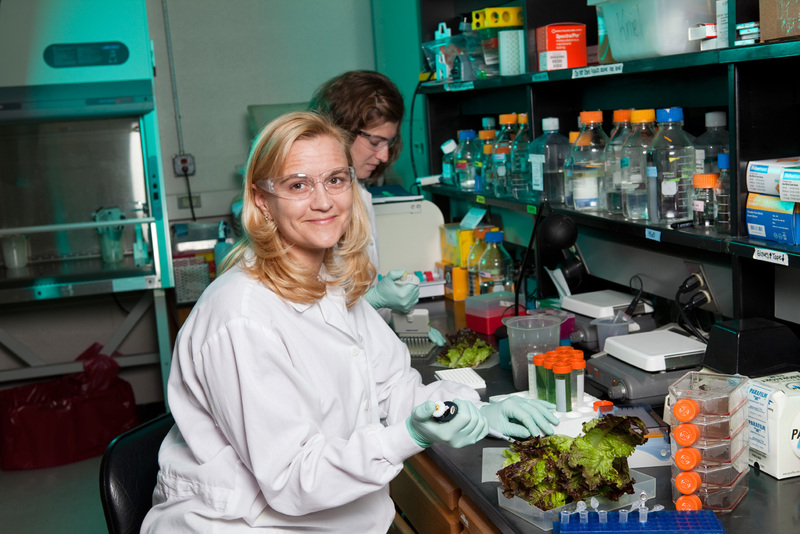 Quality assurance in the food production sector is rigorous but defining quality assurance, knowing and assessing the food safety risks and doing your research on code compliance is a step in the right direction. 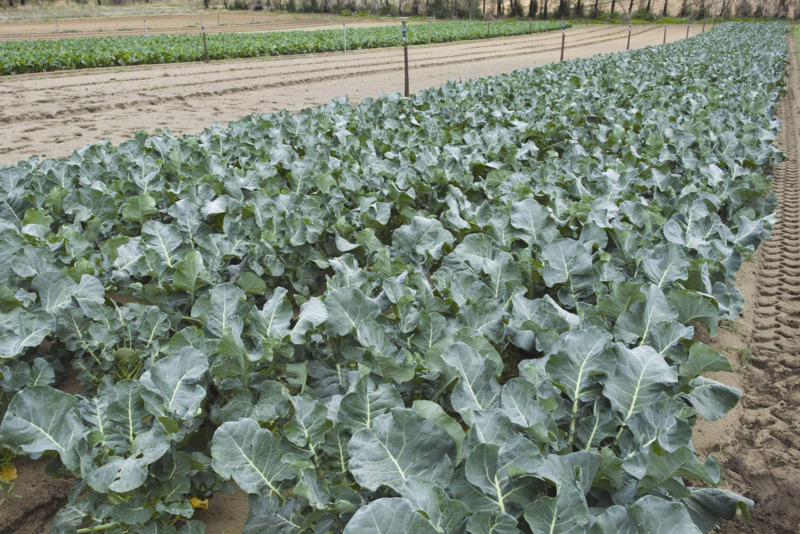 Quality assurance (QA) schemes for fresh produce are designed to enable producers to demonstrate that their on-farm practices allow them to produce safe food products that meet Australian food safety standards under the Australia New Zealand Food Standards Code (the Code). Non-compliance with food safety laws can lead to fines, loss of business opportunity or even closure. Fresh produce can include meat, fruit, vegetables, herbs and nuts supplied for sale in the wholesale, retail and food service sectors, or used for further processing. For more information about quality assurance schemes for meat see the Meat and Livestock Australia website. Since 2000, the number of QA schemes has increased significantly. The main aim for QA schemes is to get the producer to think about their on-farm practices and how they impact the safety of the fresh food they produce and sell. On the farm there are a number of food safety hazards associated with producing fresh produce. Hazards can arise during the growing, harvesting, packing, storage or distribution stages of production and are categorised as microbiological, chemical or physical. 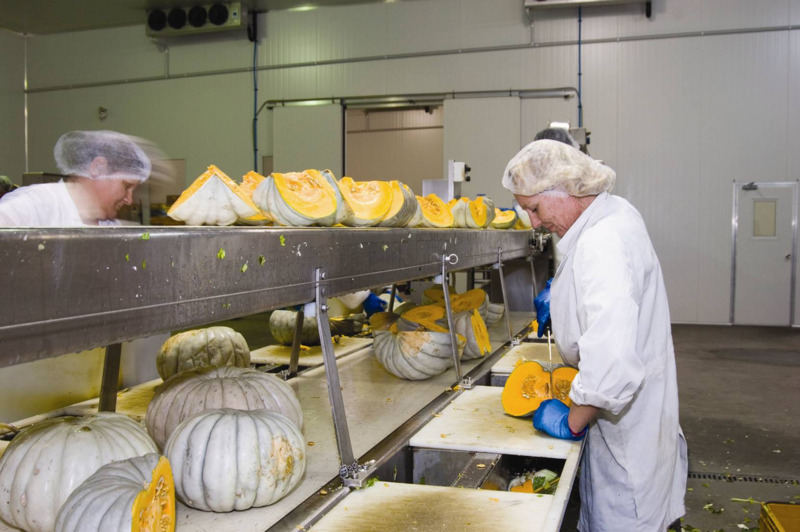 pest management to control pathogen numbers in picking, harvesting and packing facilities. The chemicals we use in our production systems can become food safety hazards if not used as intended by the manufacturer and the Australian Pesticides and Veterinary Medicines Authority (APVMA). Registration with APVMA is the process required by law for each compound offered for sale. Chemicals that could become hazards include fungicides, pesticides, herbicides, cleaners and sanitisers. Food safety hazards could occur where chemical residues in excess of their registration design limits are exceeded — termed maximum residue limits (MRL). MRL violations in fresh produce occur when chemicals are not used as detailed on their labels. Produce grown in soils contaminated with heavy metals can also be a food safety risk and there are residue limits set in law — termed extraneous residue limits (ERL). ERL violations occur on fresh produce where heavy metal comes in contact with, or is produced in, contaminated soil. planting of ground grown fresh produce in soil contaminated with heavy metals. Physical food safety hazards found in or on fresh produce include foreign objects from the production environment, equipment or inputs due to human handling. Other sources can include stones, glass, sand, sprinkler parts, needles, metal shavings, bandaids, cigarette butts and jewellery. For businesses involved in the production of fresh produce it is imperative that they can demonstrate they have assessed all food safety hazards on-farm. QA systems incorporating the Hazard Analysis and Critical Control Points' (HACCP) 12 step method are required by law as a food safety tool. This system allows you to identify where food hazards may occur in your system, their risk to a finished product and how they could be managed to prevent or minimise the risk of contamination. The risk of contamination can vary considerably and may depend on the type of produce grown, the methods used in production (above or below ground) and the location and its history.